Zhisheng Niu graduated from Beijing Jiaotong University, China, in 1985, and got his M.E. and D.E. degrees from Toyohashi University of Technology, Japan, in 1989 and 1992, respectively. During 1992-94, he worked for Fujitsu Laboratories Ltd., Japan, and in 1994 joined with Tsinghua University, Beijing, China, where he is now a professor at the Department of Electronic Engineering. His major research interests include queueing theory, traffic engineering, mobile Internet, radio resource management of wireless networks, and green communication and networks. Dr. Niu has served as Chair of Emerging Technologies Committee (2014-15), Director for Conference Publications (2010-11), and Director for Asia-Pacific Board (2008-09) in IEEE Communication Society, and currently serving as Director for Online Contents (2018-19) and Area Editor of IEEE Trans. Green Commun. & Networks. 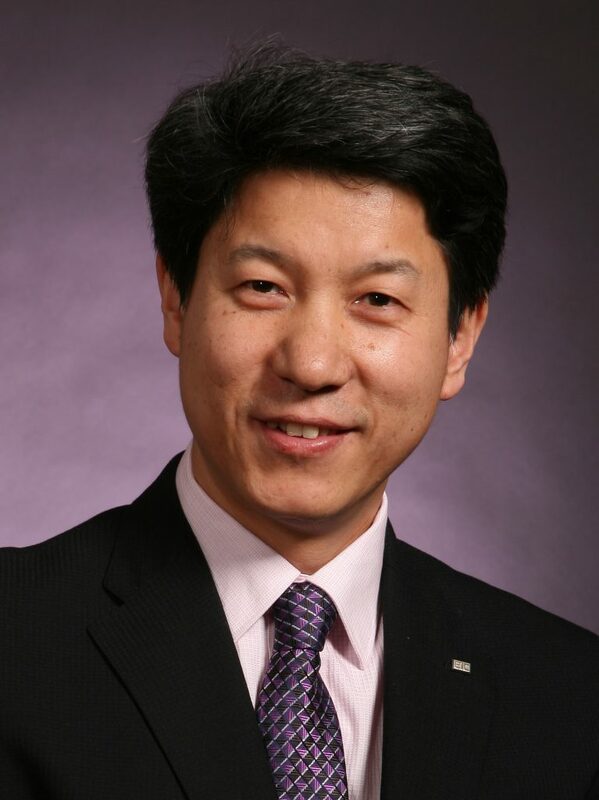 He received the Outstanding Young Researcher Award from Natural Science Foundation of China in 2009, Best Paper Award from IEEE Communication Society Asia-Pacific Board in 2013, and 2018 Distinguished Technical Achievement Recognition Award from IEEE Communications Society Green Communications and Computing Technical Committee. He was also selected as a distinguished lecturer of IEEE Communication Society (2012-15) as well as IEEE Vehicular Technologies Society (2014-18). He is a fellow of both IEEE and IEICE. 6G is expected to provide near-instant and unlimited wireless connectivity to a vast number of devices in the earth, for which a huge number of base stations (BS) as well as edge clouds (EC) are needed. Meanwhile, mobility has been considering as a major obstacle to mobile communications because it may cause fading, shadowing, near-far effect, handover, roaming, etc. However, as electric vehicles and autonomous cars are getting more and more powerful with rich capabilities of sensing, communicating/backhauling, computing, caching, and self-powering, they can serve as movable ECs or even movable BSs so that 6G networks can be fast deployed. It can not only provide instant task-offloading services but also disseminate the edge intelligence to every corners of the networks while moving. In this regard, mobility is in fact exploited to enhance the whole network intelligence. The key questions then include (but not limit to): 1) how to collect and process the big data in a distributed manner and generate the edge intelligence locally? 2) how to disseminate the distributed intelligence across the whole network effectively? 3) how to find and assign the best opportunities to the moving users? This talk will try to answer these questions to see to what extent the mobility can help to enhance the network intelligence and performance.